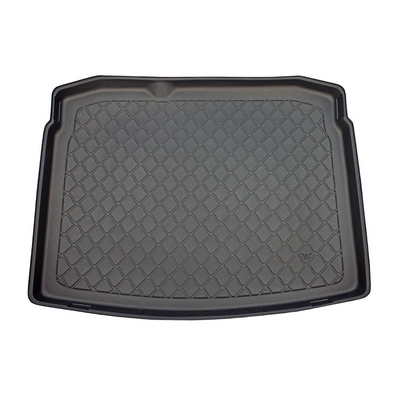 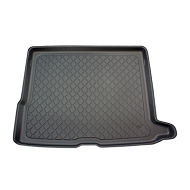 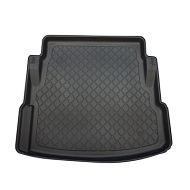 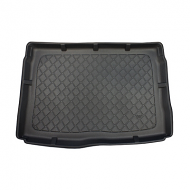 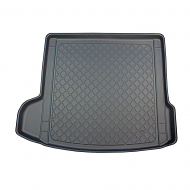 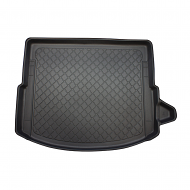 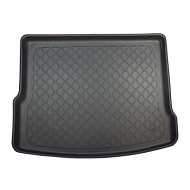 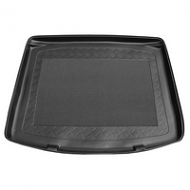 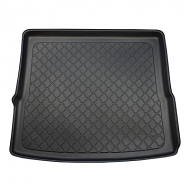 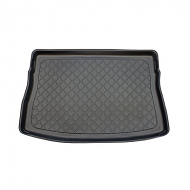 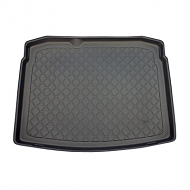 VW Golf MK5 boot liner from 2003 to 2009. 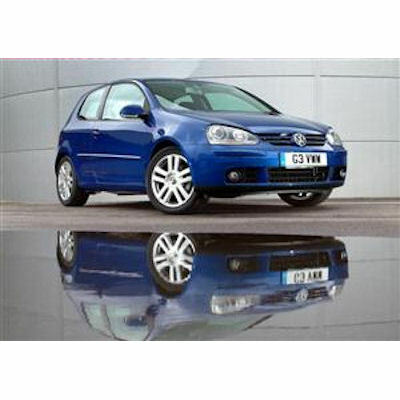 Fits all models including GTi, TDi, R32 and more. 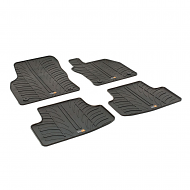 PLEASE NOTE: For 4wd (four wheel drive) models please choose the option for a full size wheel even if your spare is a space saver.